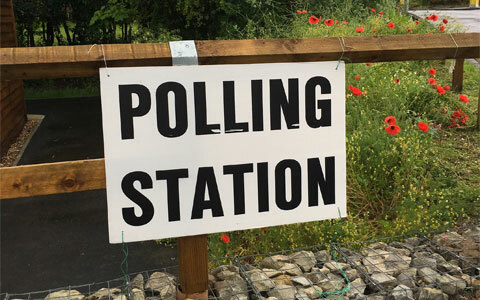 Information about the 2 May town council, parish, borough and county elections. Find out how you can pay your council tax. If your waste ends up fly-tipped, you could get an unlimited fine and a criminal record. Think cleaner!